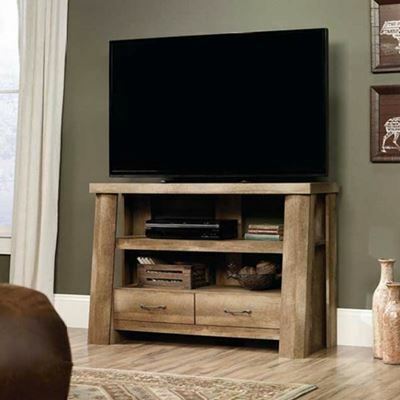 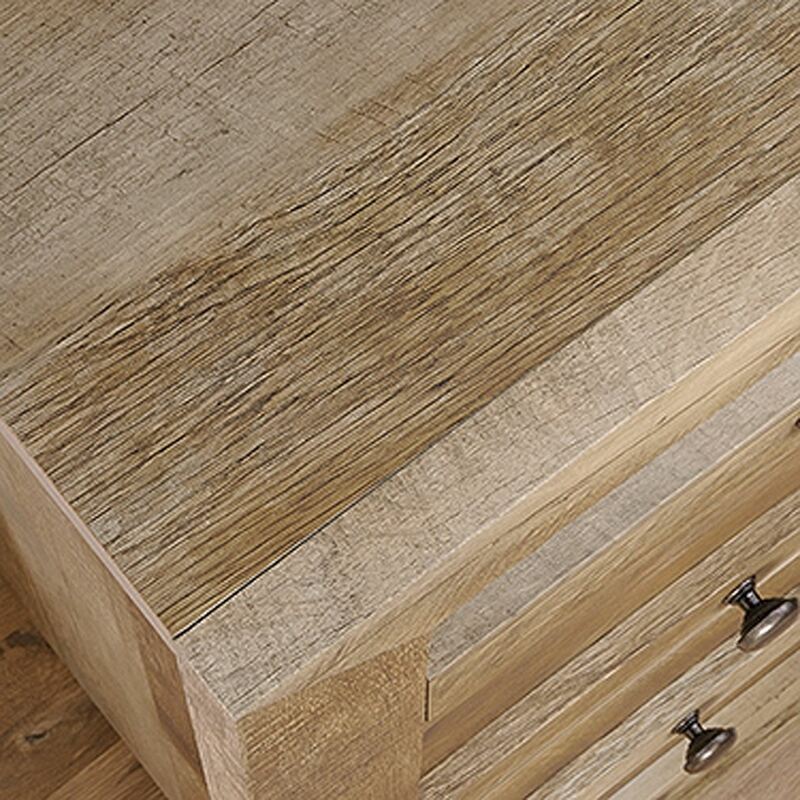 Dakota Pass 4-Drawer Chest Craftsman Oak By Sauder. 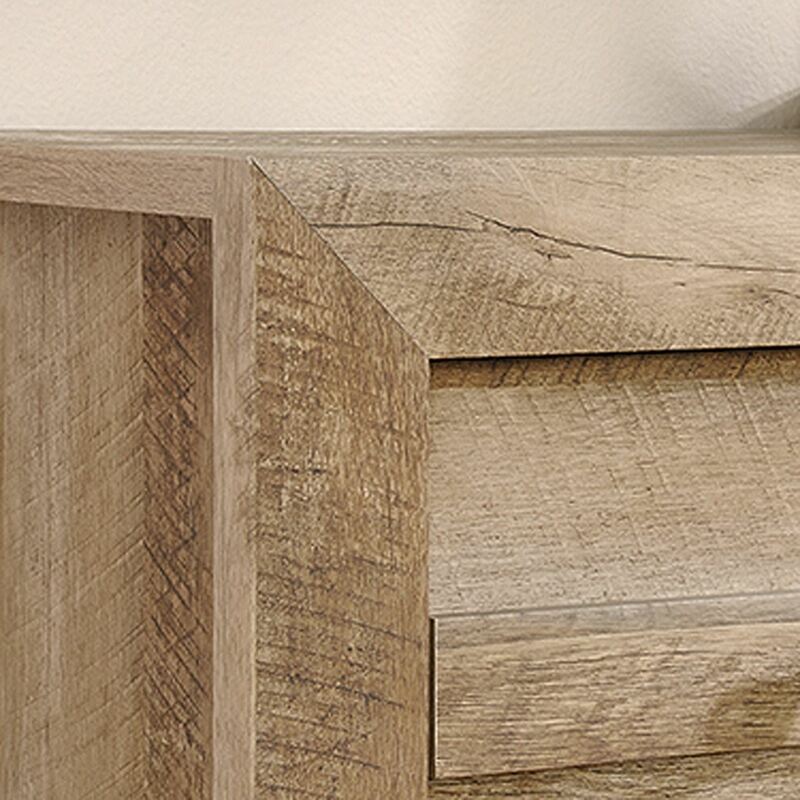 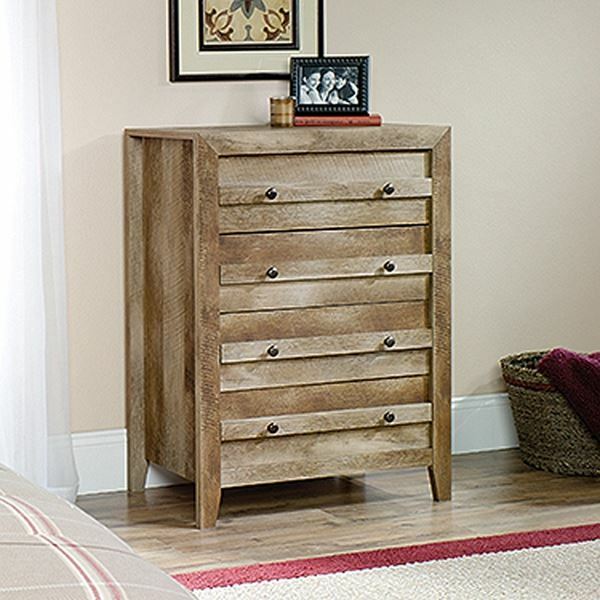 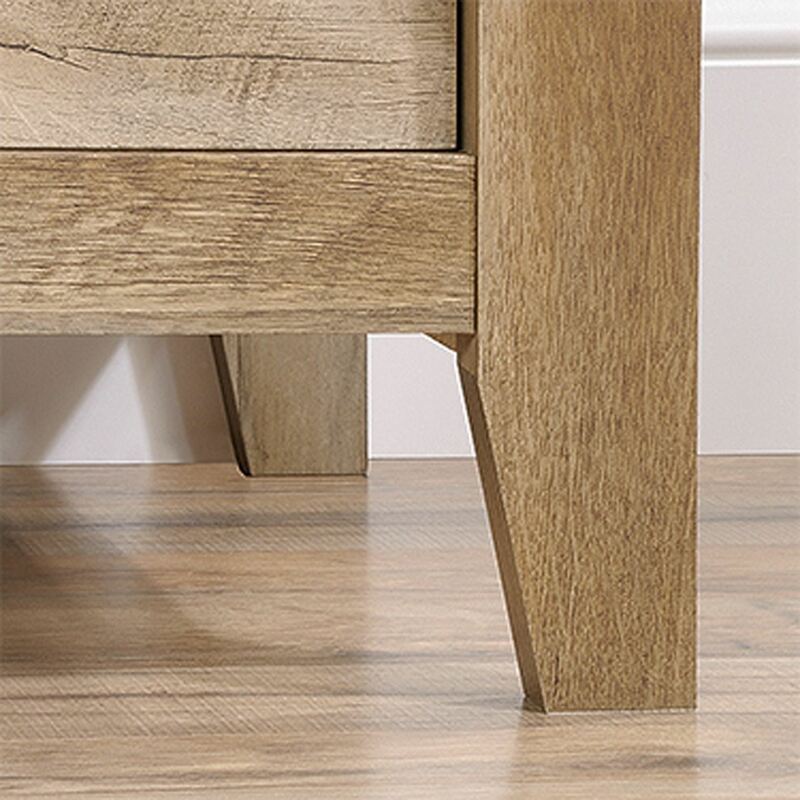 Chest of drawers will add style to any bedroom. 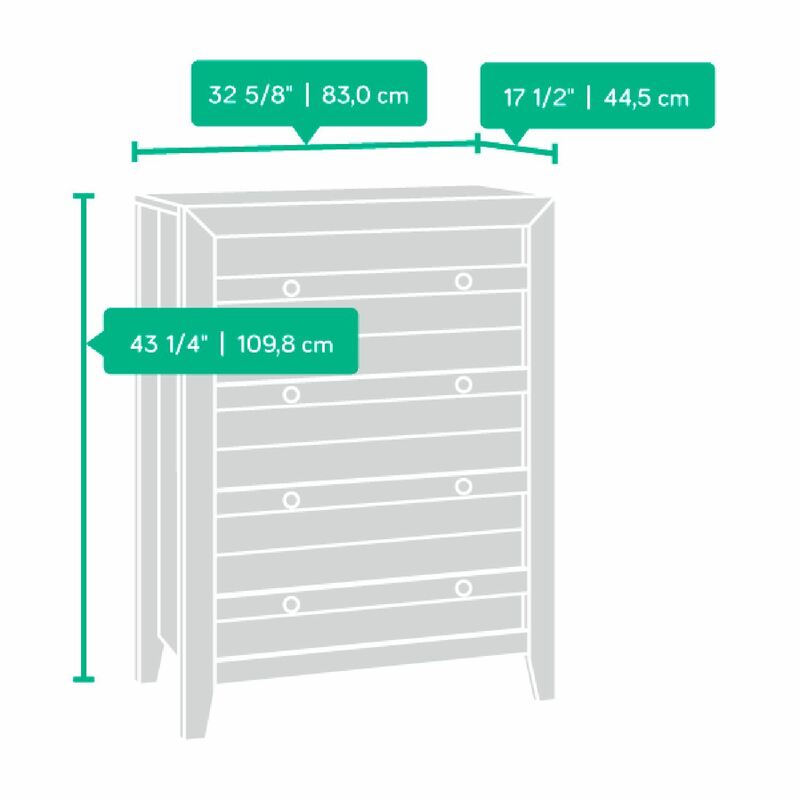 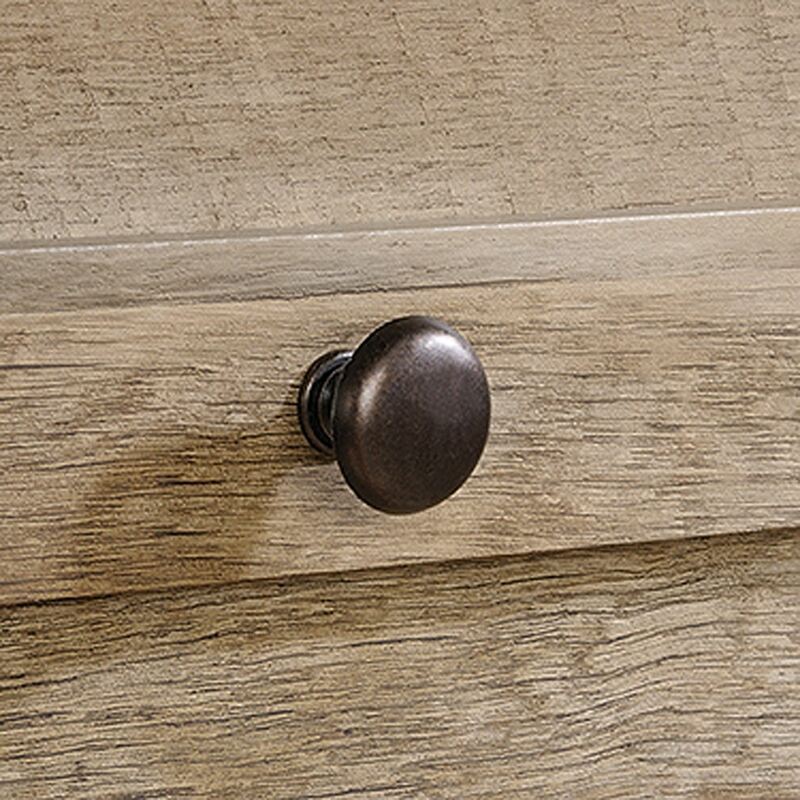 This 4-drawer dresser features safety stops and is easy to assemble.